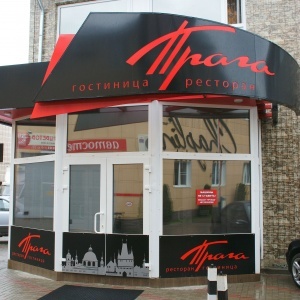 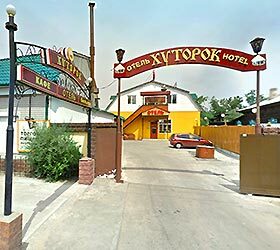 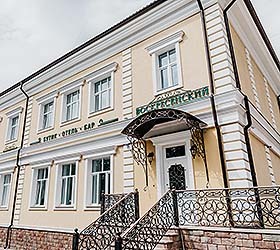 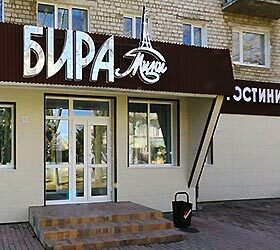 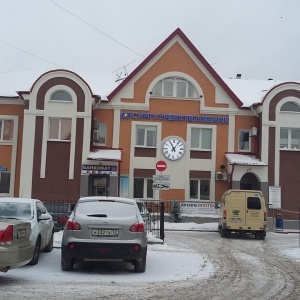 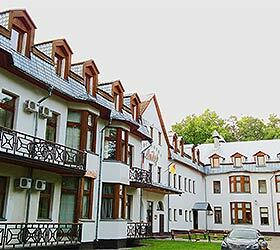 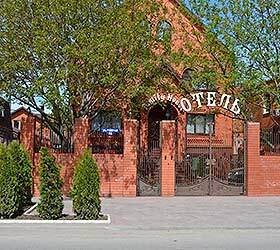 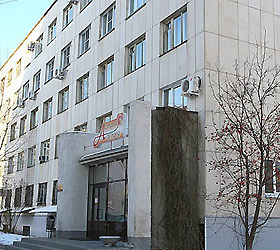 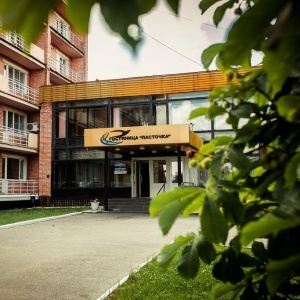 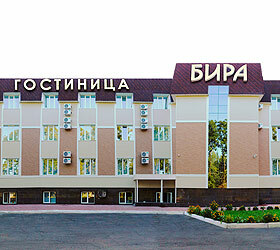 Like most of the hotels on Academservice’s web-site, the Golden Ring Hotel is the member of Best Eurasian Hotels, the marketing chain established for consolidated promotion of hotels in the territory of the former USSR onto different markets. 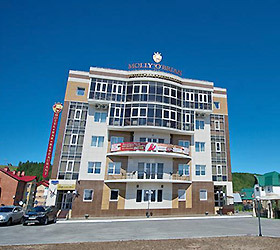 Best Eurasian Hotels promotes hotels in Global, Alternative and Regional reservation systems, provides hotel services marketing support on the Internet, in consortia programs, mass media, organizes specialized conferences, seminars and trainings for hotel staff, represents hotels on first-rate international and internal travel exhibitions, annually publishes one of the most complete catalogues of hotels in the territory of the former USSR. 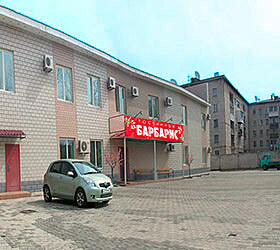 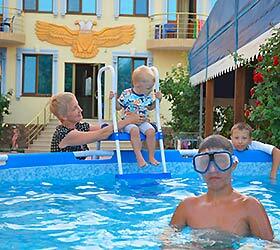 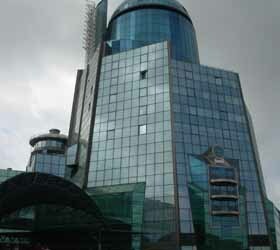 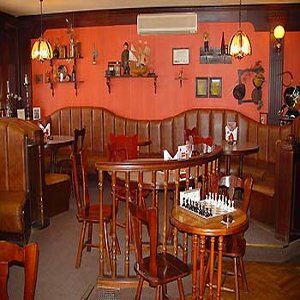 Academservice is a travel partner of Best Eurasian Hotels. 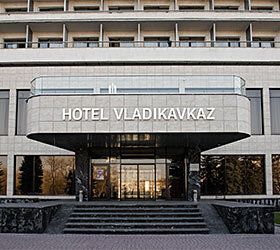 Apart from accommodation in 800 hotels 3-5* of all ex-USSR countries, Academservice also provides an extensive range of travel services: transfers, transport service, visa support, air travel, VIP service in the airports, railway travel, excursions, river cruises. 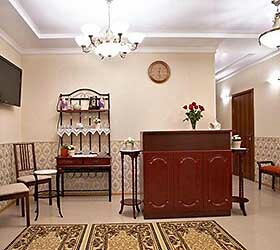 Academservice provides comprehensive support to organizers of conferences, business meetings, seminars, exhibitions, musical and theatre tours, sports events, etc.